The night will kick-start with our Closing Film followed by an Awards Ceremony. 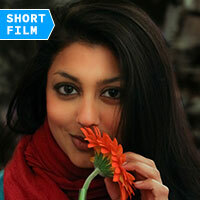 When Amit and Laxmi meet in medical school in New York City, he falls head over heels for her. She’s beautiful, she’s brilliant, shes going places! The only problem is her obsessive punctuality. To women like Laxmi, ten minutes late is ten minutes late. To guys like Amit, being ten minutes late is more or less like being on time. It’s late, but it’s not “late late.” When Laxmi leaves the country for a residency overseas, however, Amit shows up so late to her good-bye lunch that she leaves him for good. A chance encounter after her return to New York gives him one last opportunity to win her back. All he has to do is show up on time. 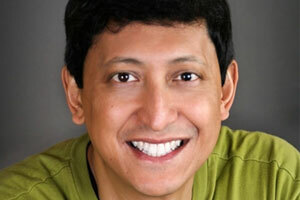 Dan Nainan is an American comedian. He performs stand-up comedy centered around his experiences as a half Indian, half Japanese man.